Another week, another piece on Yelp policies. 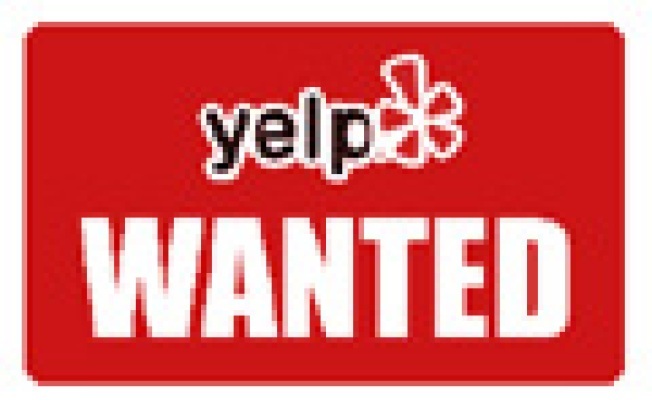 Though the article explains how Yelp is trying to become more transparent, among the issues discussed this time around is the handling of blatant lies: "A one-star review of Tart, a Los Angeles restaurant, illustrates the impasse. 'The turkey meatloaf was gritty and cold and I waited 45 minutes for my second $28 margarita,' one reviewer wrote in January." Of course, Tart does not serve turkey meatloaf and there is no margarita over $25, but Yelp would not remove the review. Stoppelman's response: "We can’t referee factual disputes ... Why believe the business owner who has skin in the game?'"